In lieu of flowers memorial donations may be made to Community Springs Healthcare and left at the funeral home. John Farmer Potter, age 84, of El Dorado Springs, passed away at Community Springs Healthcare on Thursday morning, December 15, 2016. John was born December 3, 1932, on a farm near Dadeville/Everton, Missouri, the son of Arthur Elijah and Freda Beatrice (Farmer) Potter. John was a graduate of Dadeville High School. John lived most of his adult life in Colorado and was an avid outdoorsman. 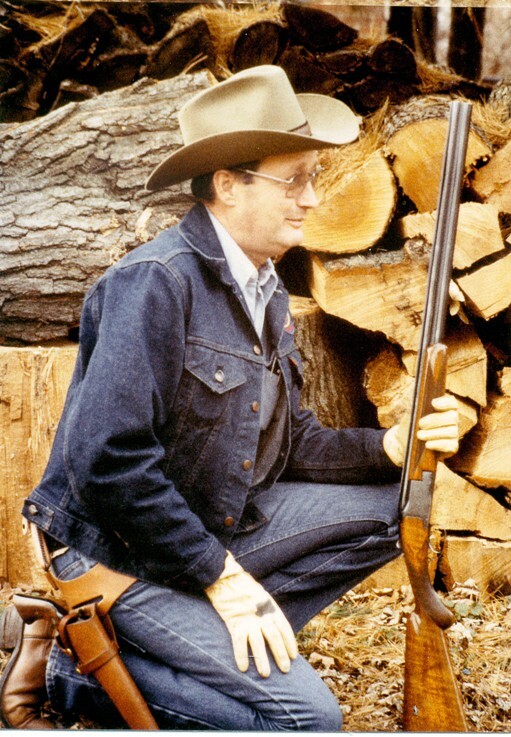 He enjoyed hunting and fishing in the mountains and prairies where be bagged deer, pheasant and caught many trout and kokanee. He also enjoyed taking care of his property in El Dorado Springs. John's career spanned five decades with a focus on engineering and machine maintenance. His work ranged from mechanical work at Boeing on B-52's to nearly three decades with Coors Porcelain and Container developing high-temperature ceramics and supervisor of aluminum can technicians and mechanics. In later years he worked as a carpenter and landscaper. Preceding John in death were his wife Marilyn, daughter, (Nona) Susan Arnett, his parents, brother, George Arthur and sister, Lola May. Survivors include daughters: Debra (Randy) Buswell of Fremont, CA, and Nancy Potter of Wichita, KS; three grandchildren: Trevor Buswell of Fremont, CA, Patti Huffman, and Melissa Arnett of Batavia, OH; and one great-grandchild. John is also survived by his sister Freda Beatrice Flint of Joplin, MO, and her family including Larry Flint of El Dorado Springs, Roger Flint of Shawnee, OK and Karen Miller of Jefferson City, MO; and his brother George's family: George Thomas, Dale, Vickie, Warren and their families. Pallbearers are: Larry Flint, George Potter, Randy Buswell and Trevor Buswell.